At Ramsoft Consulting, customer comes first. 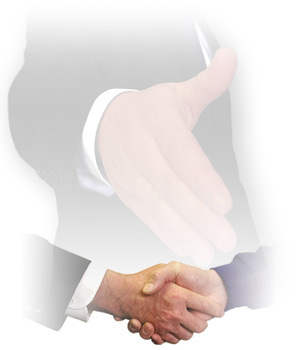 We give high importance to managing relationship with our client. We interact with our customers in a professional manner. We manage our ethical values and integrity while dealing with the customers. When customer contacts us regarding a problem, we analyse the problem with high priority, come up with a solution and call the client and explain what we are going to do to resolve the issue. When we know there is a problem and customer does not know about it, we still call the customer and inform. We assure them that we are giving it high importance and soon we will call them back with a solution. Ramsoft is very open with the client and discuss the feasibility of things as it is. We deliver what we promise in time. Our consultants can give suggestions that add value to your business bottom line. Our consultants can help you leverage the IT capability to make sure your business grows by adding additional functionalities to your business.